The southern-inspired Modern Farmhouse Collection of art was handpicked to bring the rustic look of the countryside to your space, no matter where you live. With horse paintings, floral picks, and rustic charm, find modern farmhouse art to complement your shiplap walls! Each piece in the Modern Farmhouse Collection was handpicked to show off the rustic charm the South is known for. 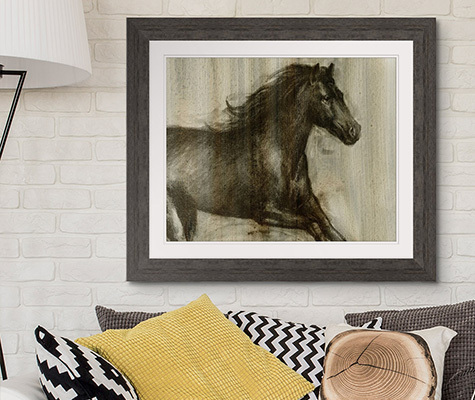 From horse art to magnolia leaf paintings, find high quality canvas prints to introduce the modern farmhouse look into any space.